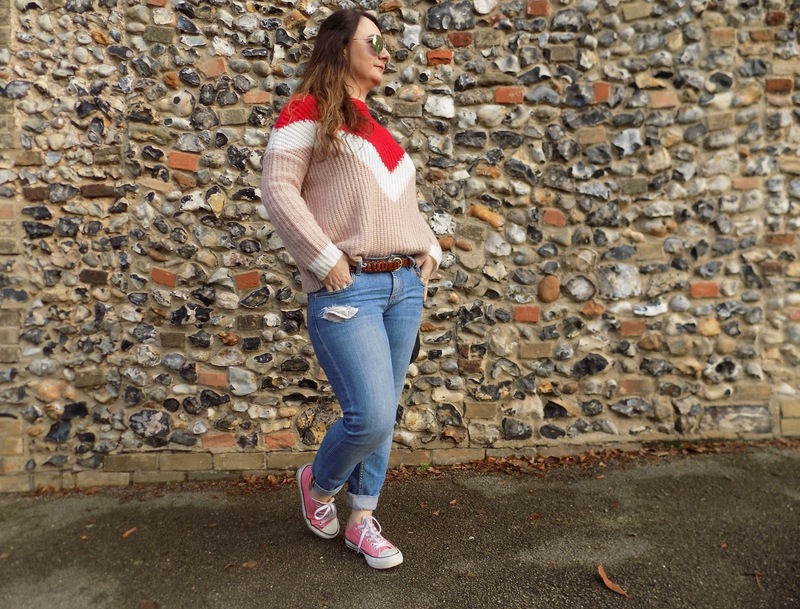 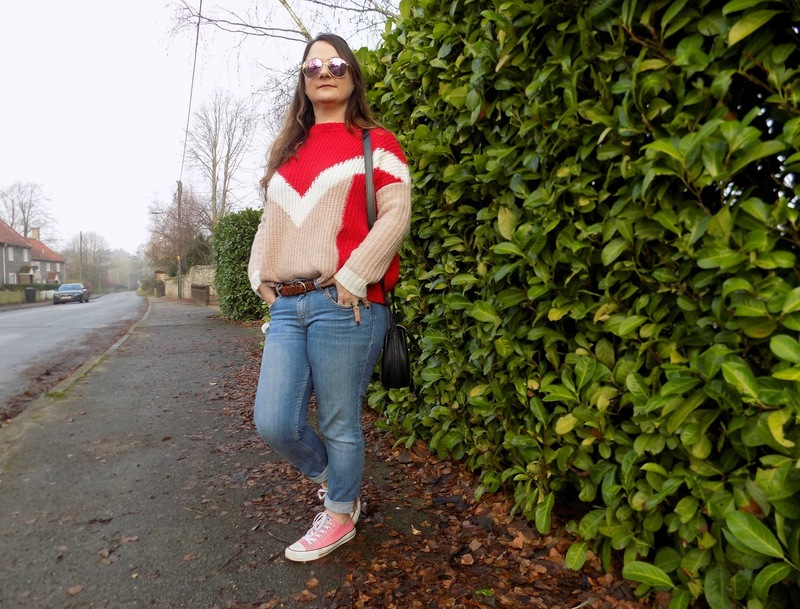 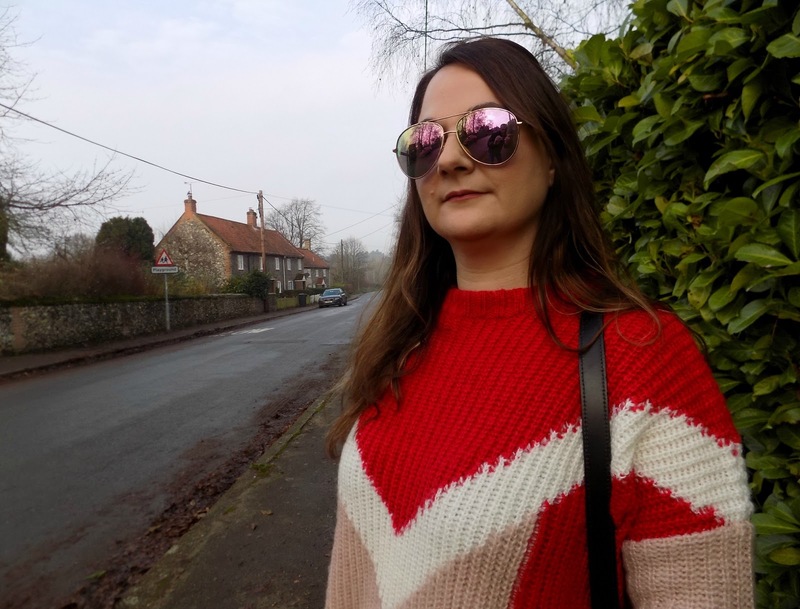 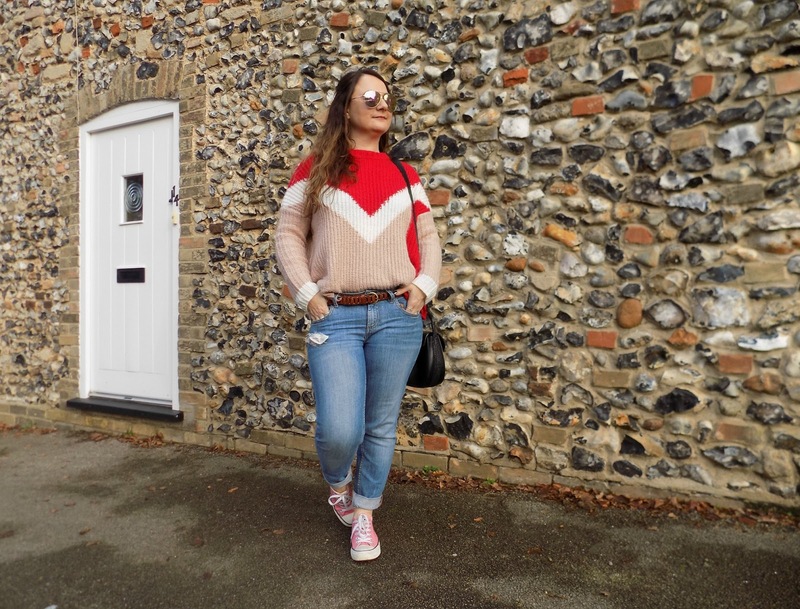 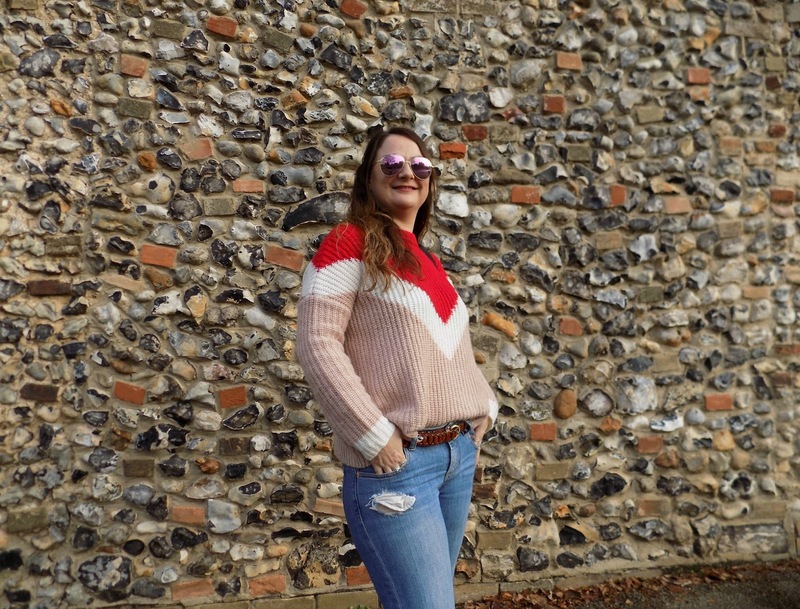 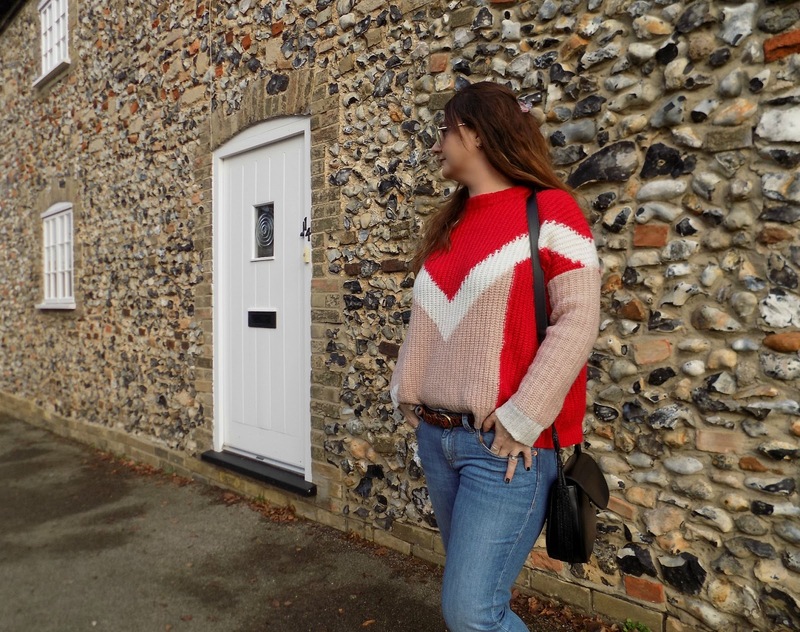 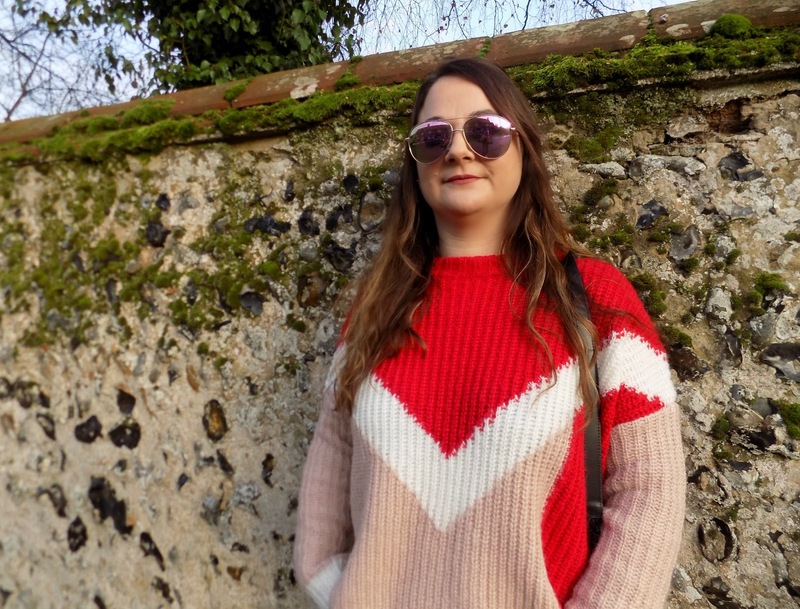 I have a cheeky little outfit post for you featuring this totally dreamy Asos jumper that I'm totally in love with, I had to wait patiently for it to come back into stock in my size constantly checking my saved items, but I got it and it's now my new favourite thing. 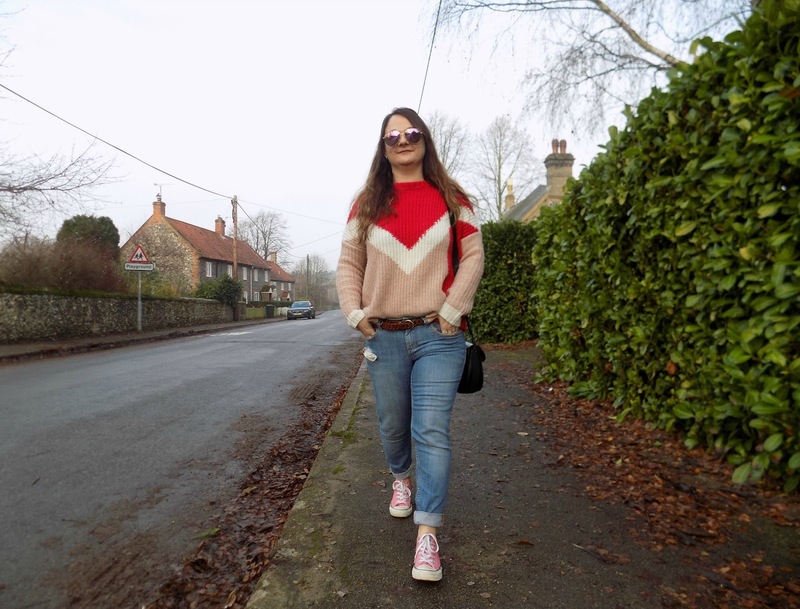 The jumper is a very oversized fit so I downsized getting a 6 instead of an 8 but of course that is up to you if you wanna do that, here I put with Asos mom jeans and converse, but it goes with anything, and oh my it is so soft and so thick and cosy I never wanna take it off. 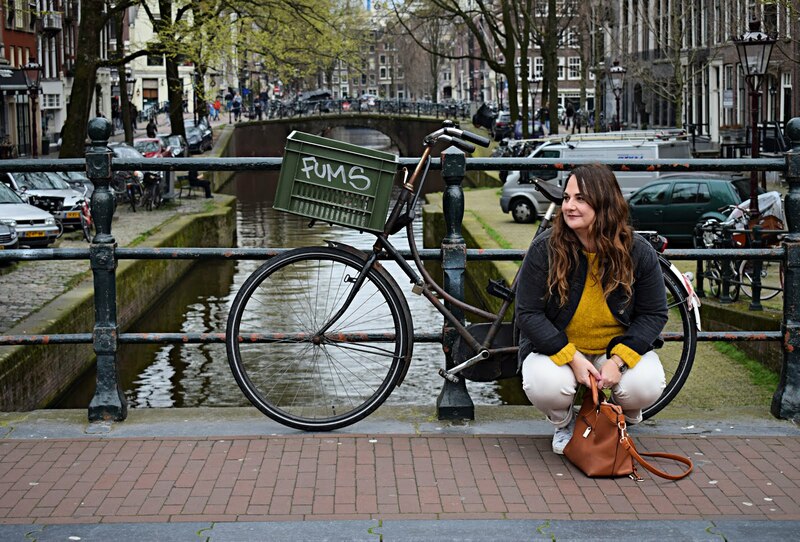 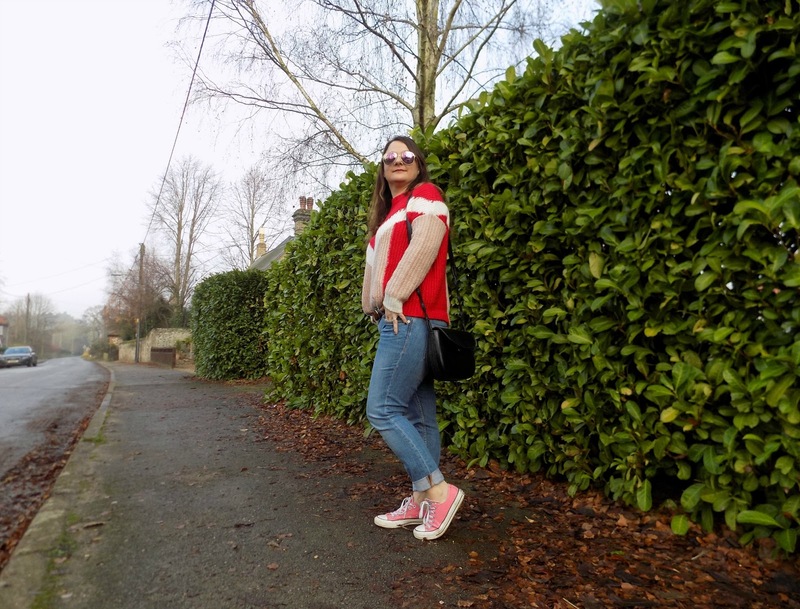 Please follow me on bloglovin to keep upto date with all my latest posts .